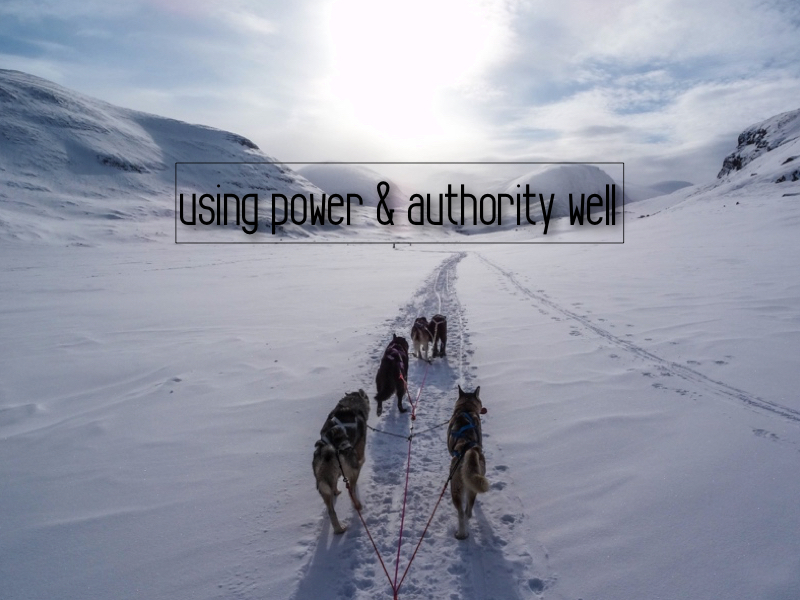 When it comes to leading well in life we must use our power and authority in the best and most appropriate ways. It is wrong to think that to be a leader is to be someone who can yield power and authority however we want. Being a leader is more than being in charge. It is knowing when to do and say the right thing at the right time. The right use of power and authority can change our world and the world of those around us. The Centurion never actually met Jesus. People loved him so much they spoke to Jesus on his behalf. He didn’t ask them to so why do this for him? Possibly because he treated them well as friends, he led himself and others in the right way. He had a powerful position but he did not use this to his advantage. This was a more about who he was rather than what he was. He understood authority and power and how when people with both use them well then those things you desire to be done, will be done. This recognition of how power and authority work were a enough for him. Just say the word. It was a sign of great faith. He never sees Jesus. He just knows that Jesus has power and authority which used in the right way is enough to bring the change that he desires. My prayer is that I would have the same faith-filled confidence in Jesus. To know without doubt that all it takes is a power-filled word from Jesus to change my world and to know this same power and authority is now in me, enabling me to bring change to others on Jesus’ behalf. To be steadfast is to be resolute or dutifully firm and unwavering. It speaks of strength, loyalty, dependability and constancy. Great characteristics of God we would do well to be mindful of this week. 1. To trust in the steadfast love of God is to trust in God and that He is steadfast. 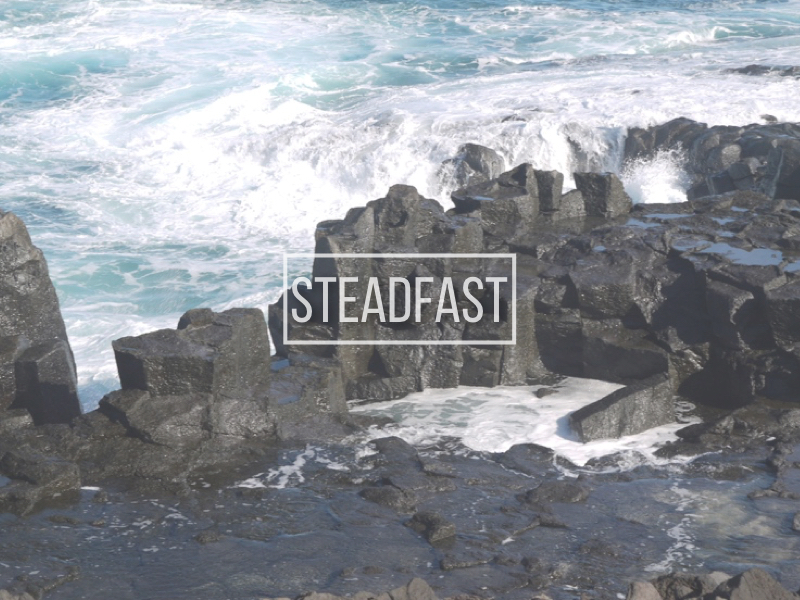 Maybe we can only trust in the steadfast love of God because He is steadfast. 2. As He is steadfast toward us, we can then be steadfast toward others. As God is strong, loyal, dependable and constant, so can we be, wherever we find ourselves. 3. To be steadfast due to the steadfast love of God is to flourish and bloom (like an olive tree). Think of the difference we can make as we walk with a desire to display the steadfast love of God during this week to those around us. Sin, doing stuff wrong, drifting, getting carried away in the moment, willfully or by mistake, it happens. As someone who has chosen to walk with God the only question, the biggest question is this: what do I do in response? One answer is I do nothing. Which could be considered more about me looking for ways to justify my behaviour and choices. No one got hurt, well not really, it’s just the way I am and in a world of tolerance and acceptance everything is alright, isn’t it? When I do nothing, nothing changes. Which may not be a problem if I’m not wanting to take my walk with God as seriously as I should. When I serious I don’t mean hard, I just mean that in saying I love God, my life illustrates that love. The other answer is I do something. Perhaps to stop, reflect and ask the awkward questions. 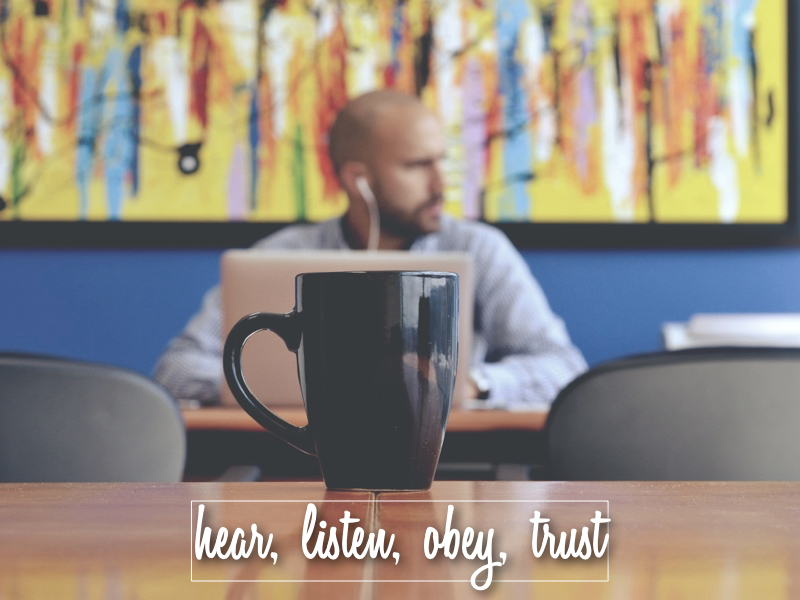 Are there things I am doing, lifestyle choices, attitudes, even thinking which just doesn’t line up with the Word of God, the lifestyle of Jesus’ teaching? We don’t always like the answers. Truth is though, when we place our lives in Gods hands it is now not ours, we have given it away. 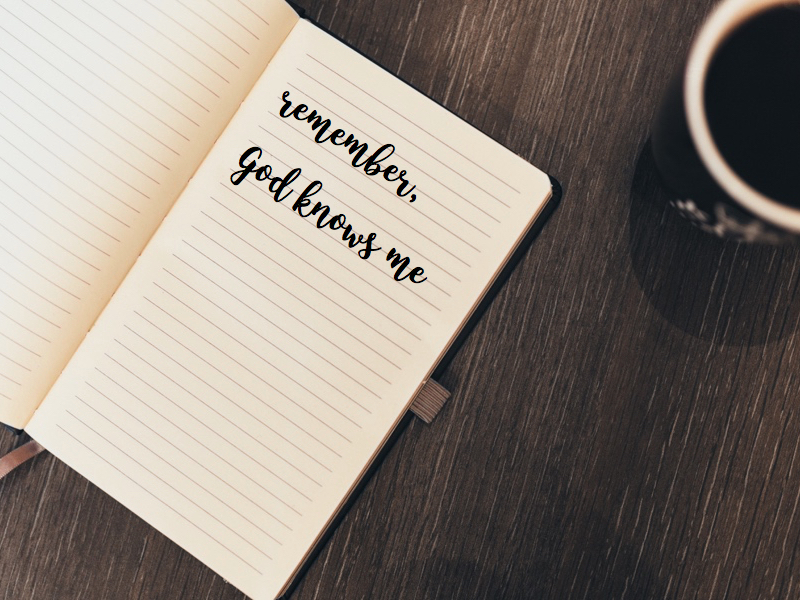 The best answer is God has already done everything. And that’s where the motivation to want to live right comes from. 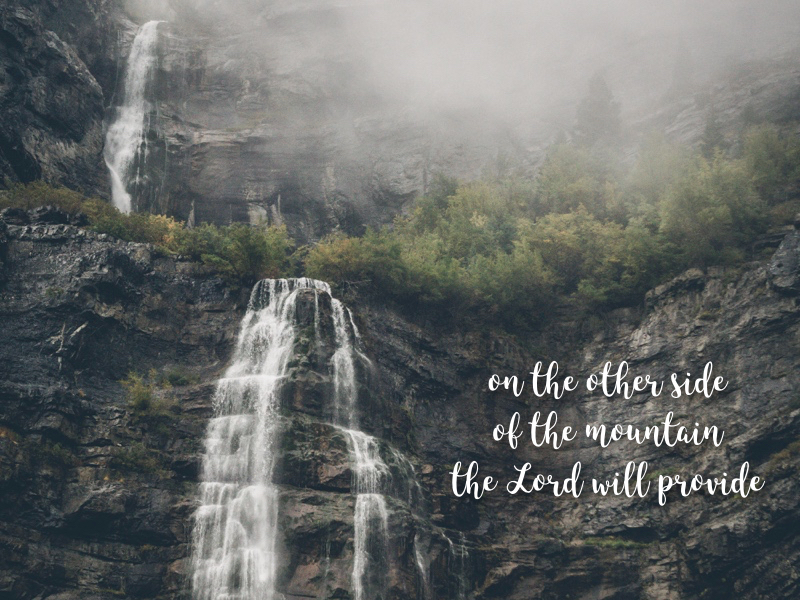 King David was thankful for this overwhelming truth, and we capture His desperation within Psalm 51 as he doesn’t want to lose any part of His God. 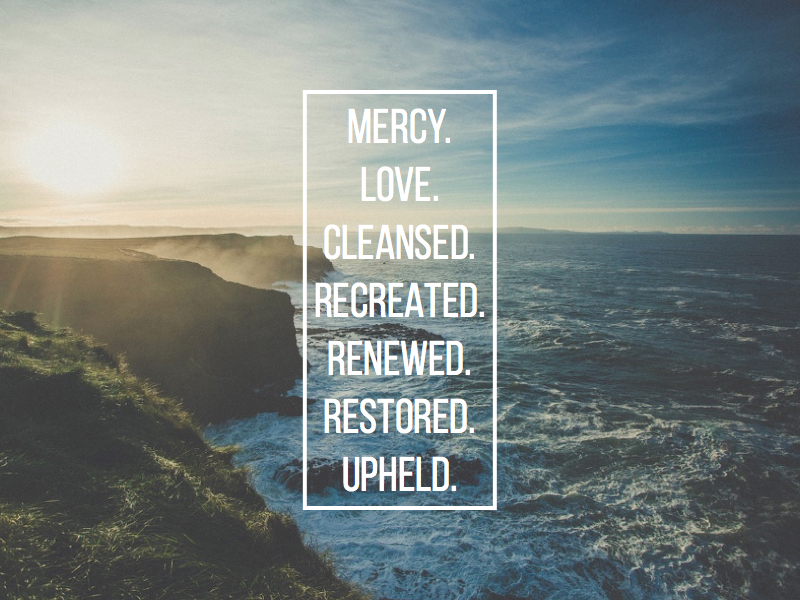 Mercy. Love. Cleansed. Recreated. Renewed. Restored.Upheld. Take one word each day. Think about what it means. 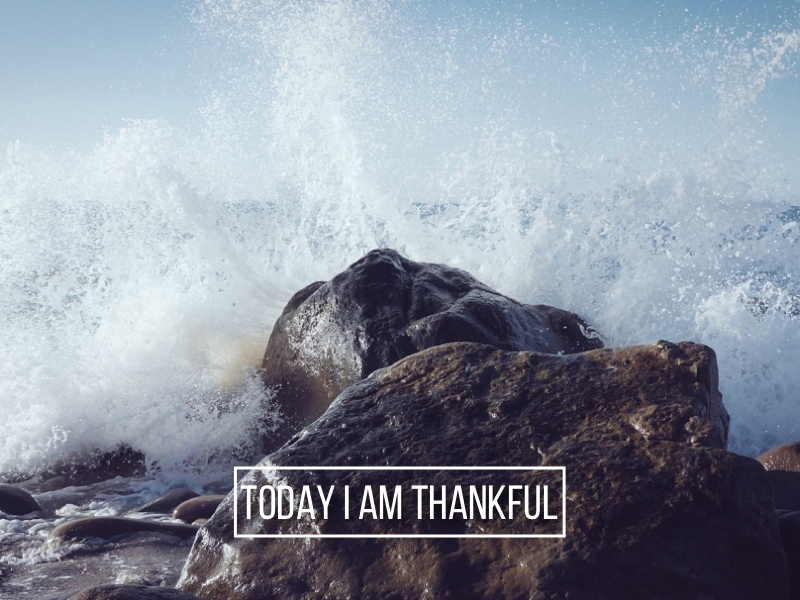 Thank God for it. Meditate on the impact it has had on your life. Ask God to help you live a life worthy of what it means to you.